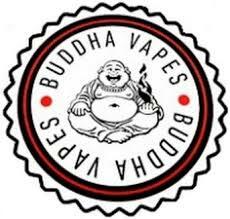 Become enlightened with an e-liquid from the fantastic Buddha Vapes! 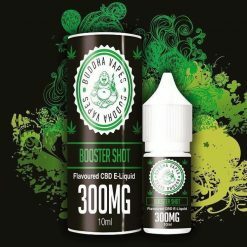 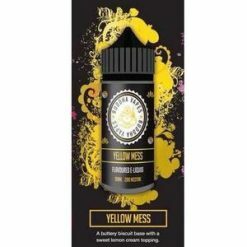 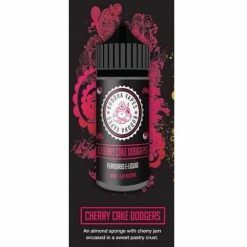 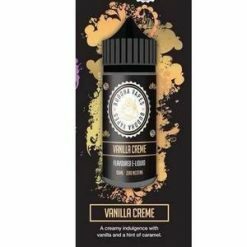 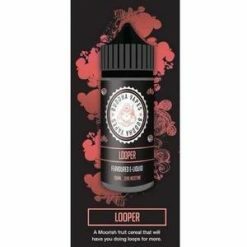 This highly creative and unique brand specialises in producing complex and mouthwatering e-liquids that are crafted from the finest ingredients. 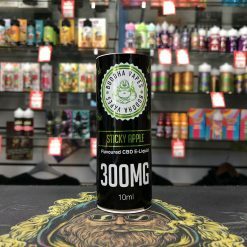 Using a stunning array of fruits.